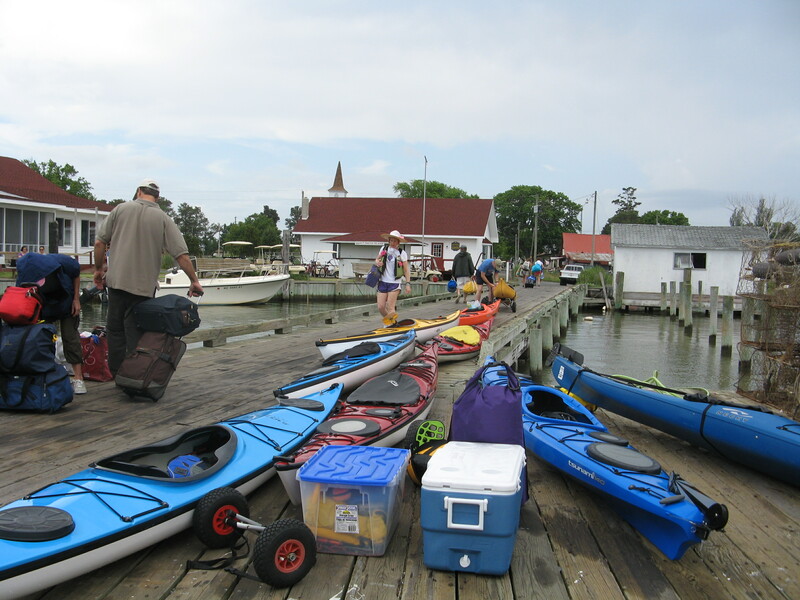 When Mary booked KIT II to transport her kayak group of 9 paddlers to Smith Island on May 28, little did we know that their kayaks would be so impressive and just how hearty these folks truly were! Great attitudes, great adventures, great people! 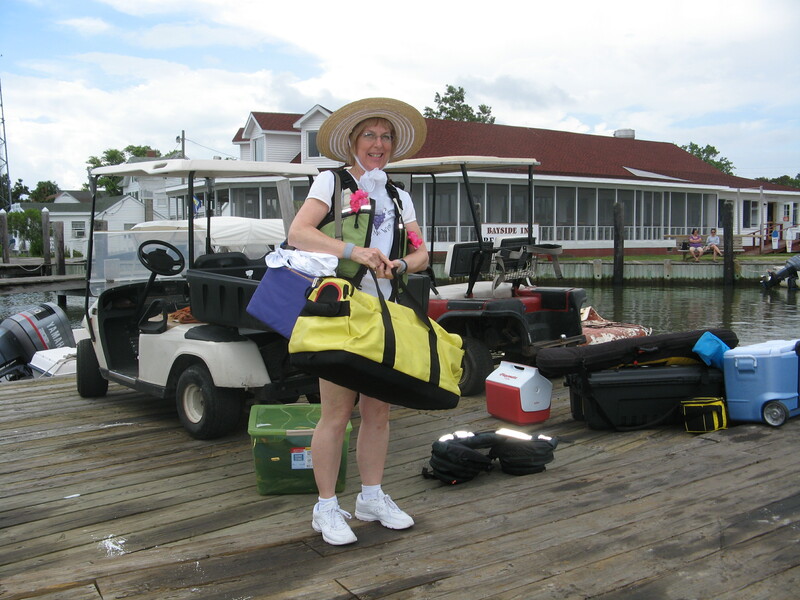 Thanks all for paddling with us…appreciate your business! Another great day with the Canon of Virginia folks…always appreciate your business! On May 21 it was all smiles for the young men from Little Keswick! They deserved a great day on the Bay and certainly got one! Last year’s strong winds gave way this year to sunshine and great fishing. Way to go boys…can’t wait til next year! Appreciate your business! 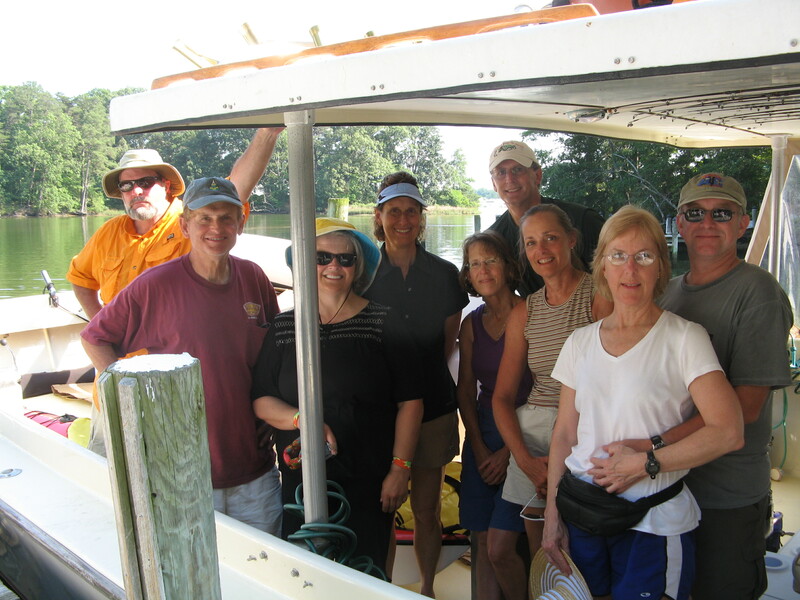 On May 18 and 19 we were lucky enough to have Rusty and his crew fish with us for two days. 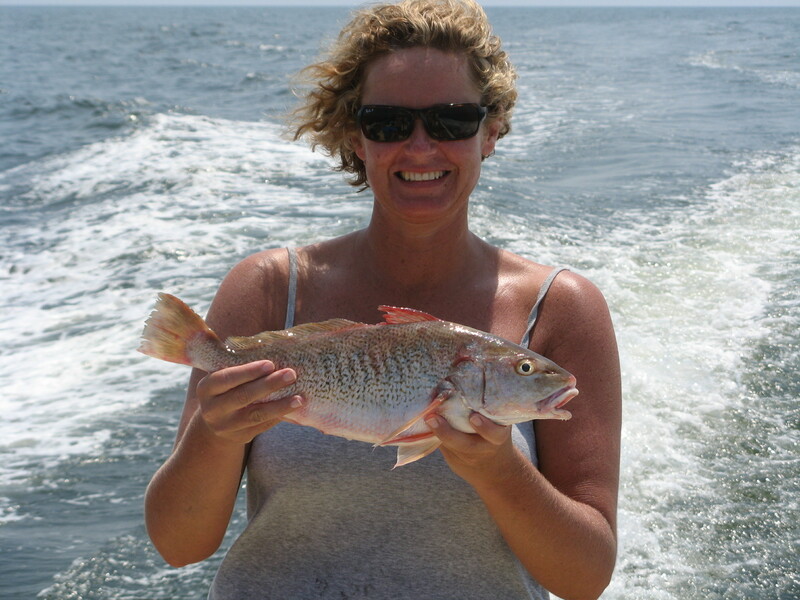 The rockfish were still good size with plenty of action. These guys knew how to catch fish and we were glad to have them bring back these beauties. Appreciate your business! On May 6 we had to work really hard for Ned and his group and managed to reel in these keepers for them to take home. It pays to be patient…some days more than others. Glad to have you aboard and hope to fish with you again soon. Appreciate your business! 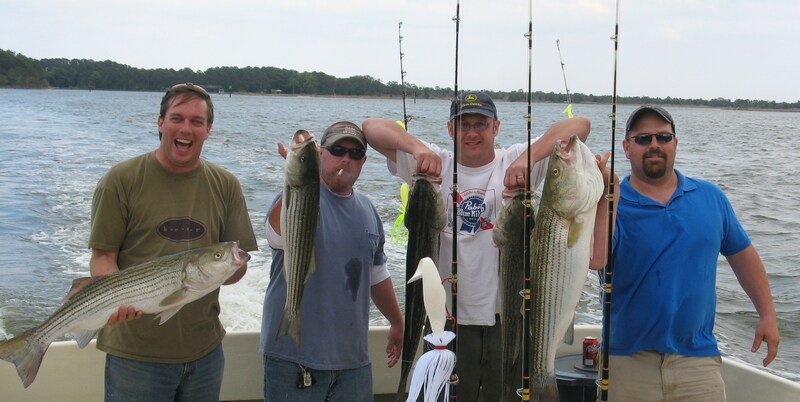 On April 5 glad to have Andy and his buddies fish with us again. We managed to find some pretty rockfish for these guys. Always good to see you all and look forward to next time…appreciate your business!